Just a couple of weeks ago, several Motorola fans in the country started raving about the company, thanks to the pricing of Moto G6 Plus. While it’s still unknown why Motorola priced the Snapdragon 630-powered Moto G6 Plus at Rs 22,499, the company has quickly learnt the lesson and brought the Motorola One Power to India at Rs 15,999. For the asking price, the Motorola One Power offers a lot- right from the hardware to software. It’s the company’s first Android One smartphone to launch in India and more importantly, with the One Power, the Lenovo-owned company has matched the rivals including Xiaomi and HMD Global. Admittedly, the Motorola One Power is not the affordable smartphone to purchase out there- that crown is still with the Asus Zenfone Max Pro M1. But it’s the affordably priced Motorola to launch this year. Until Q4 2017, Lenovo along with Motorola used to be in the top five list of smartphone brands. However, with intense competition and Lenovo moving away completely from the Indian smartphone scene, the going got tough for the company. And Motorola did not have any major launches in Q1 2018. Although the company launched Moto Z2 Force and Moto X4 (6GB) in Q1, they did not appeal to the customers. At the end of Q2, 2018, Motorola brought the Moto G6 and G6 Play smartphones to the country, but the pricing was off radar. Early in Q3, 2018, it launched the Moto E5 and E5 Plus, again priced way ahead of the rivals. But then came the Moto G6 Plus which eliminated the hopes of Motorola getting back to the basics. Receiving all the flak for the exceptional Moto G6 Plus pricing, Motorola reacted pretty quickly and brought the Motorola One Power. The Motorola One Power will be an online-only smartphone sold exclusively on Flipkart at a price of Rs 15,999. The handset features decent specifications for the asking price- 6.2-inch Full HD+ display with a notch, Snapdragon 636 SoC, 4GB of RAM, 64GB of internal storage with a dedicated microSD card slot, dual cameras on the rear, stock Android 8.1 Oreo and sports a beefy 5000mAh battery. It’s not always spec-sheet, you know. Asus had launched the Max Pro M1 with Snapdragon 636 SoC at a starting price of Rs 10,999 and enjoyed decent success with the phone. However, the underwhelming cameras and quirky software experience didn’t impress the audience. 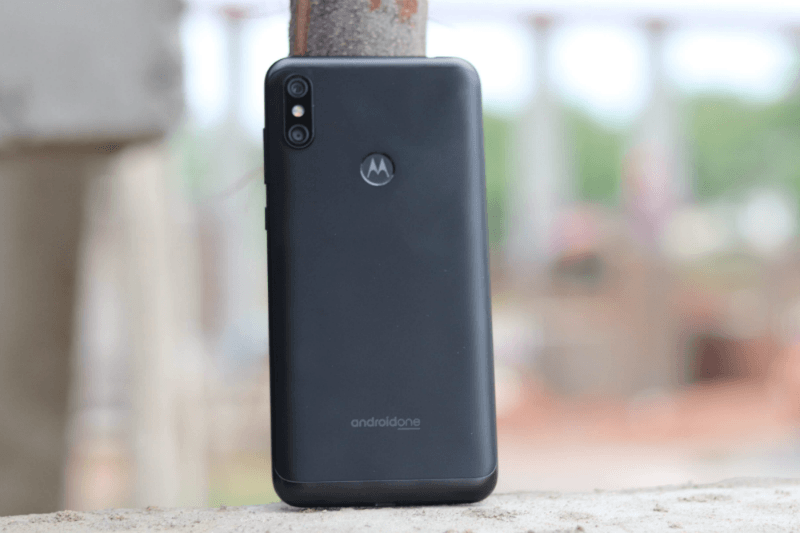 The Motorola One Power is priced Rs 5,000 higher than the Max Pro M1’s 3GB RAM variant and Rs 3,000 more than the 4GB RAM variant. User experience is one aspect where we can bank on Motorola and the Snapdragon 636 SoC is a proven chip seen on phones such as Xiaomi Redmi Note 5 Pro and Nokia 6.1 Plus. 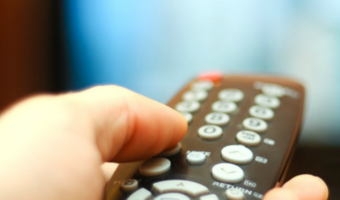 One of the reasons why Motorola lost its ground is due to the lack of software updates. In the past, Motorola used to deliver timely software updates, but under Lenovo, the company is not quick enough in providing updates. But at the launch event, Motorola promised that the One Power would receive timely platform updates along with monthly security updates for three years. 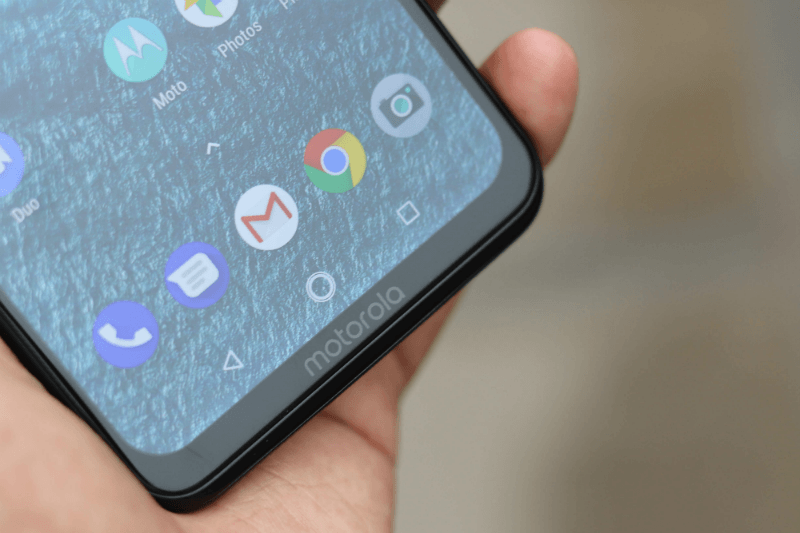 At the launch event, Motorola stated that it would release Android 9 Pie Beta update to the smartphone next month, details of which are unknown at the moment. 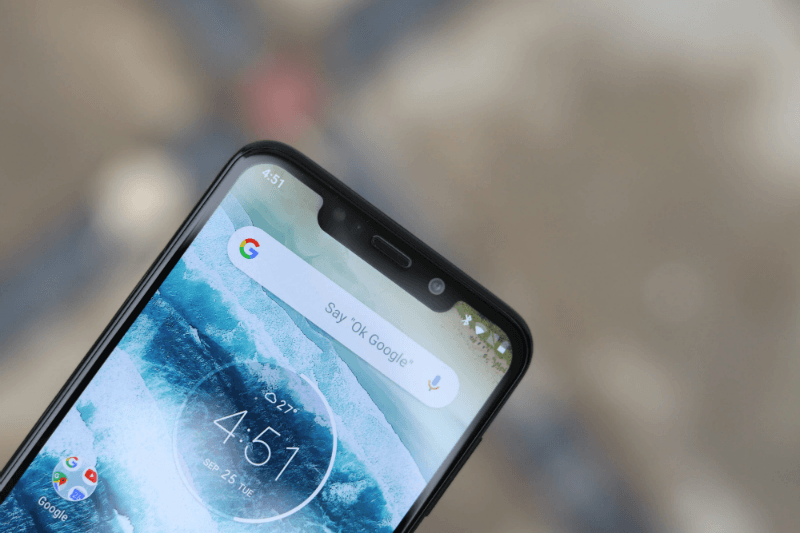 If Motorola keeps the promise of delivering timely updates, then the Motorola One Power will turn out to be a huge success for the brand because several Motorola fans have been waiting for a decent specced Motorola smartphone for months now. Motorola/Lenovo has lost trust and credibility due to their past poor record and reputation regarding not honouring their os upgrades and security updates and when done it’s all buggy and makes phones unusable! The only worthy moto phone of the lot. It could hopefully remove Moto /Lenovo’s stained image with the bad G series, and help regain people’s trust. But the only way to do that is by providing steady updates to this phone for the next 3 years. This definitely feels like an extension of Lenovo’s P series, so they extended it to the moto series. It’s android one, that means Lenovo will delay the updates. Don’t expect miracles. This phone is out of control of Lenovo. This is called as Moto One Power. No Lenovo Moto One Power. This series might be to replace the Lenovo P series. I am expecting more powerful chipset next year in the successor. Moto G7 is closed to read if Moto brings successor of this phone with snapdragon 660/710 under 20000Re next year. I am pretty much interested in Nokia 7.1/Google Mini Pixel later this year if they launch it with Snapdragon 670/710. I think this is the first Moto Android one phone in India. So this get P,Q and security updates which totally depend on OEMs speedy asses for sure. Google “Android one program” is not normal stock Android. Hopefully this is the case. Next years edition should come with snapdragon 660/710. Already Nokia is coming out with Snapdragon 710. It should be good competition. Motorola has lost credibility and trust, which ain’t gonna come back soon! Lenovo will pay for their sins.